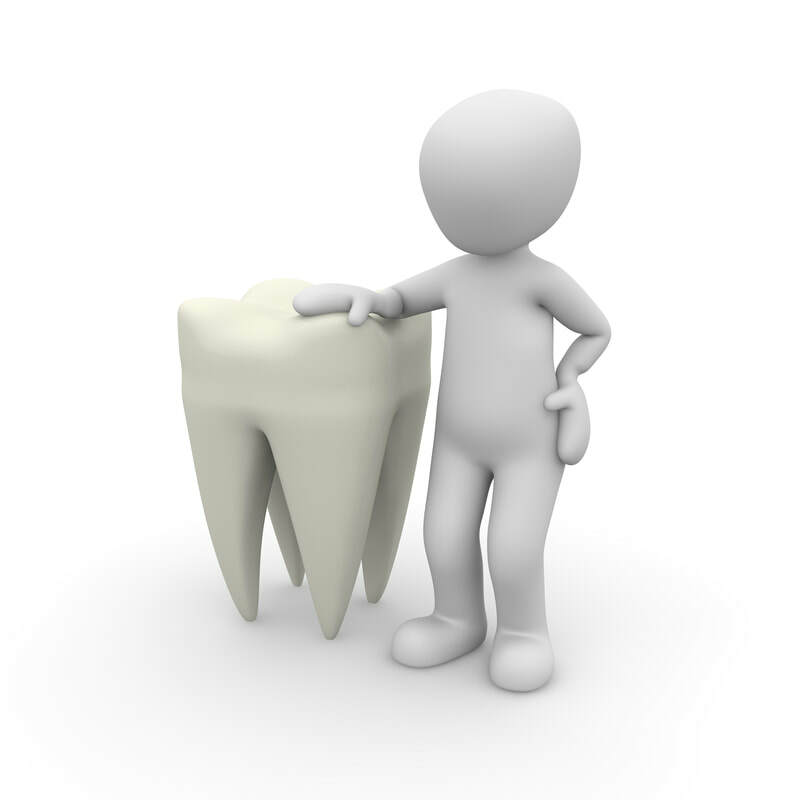 We are a comprehensive dental office providing advance dentistry for the whole family. We welcome the very young to the very young at heart. Our offices offer a wide range of affordable dental care, from pediatric to geriatric, simple fillings to root canals, cosmetic to complete rehabilitation, implants, gum surgeries, orthodontics, and sedation. Dr. Vu received her dental degree from Creighton University in Omaha, NE. She then went on to complete her General Practice Residency at UCSF-Fresno University Medical Center in Fresno, CA. Upon completion, she went to teach and volunteer with the United Way Foundation in Florida. She trained with multiple dental and medical organizations for adult sedation and hypnosis. Furthermore, she completed a mini-residency in pediatric conscious sedation at the University of Florida, Gainesville. She became the first dental director for Citrus County Public Health Dept. in Inverness, FL. Throughout her career, Dr. Vu has received many awards and recognitions for her strength in community services, leadership skills, volunteerism, and generosities. She received her Master Award from the Academy of General Dentistry (MAGD), which is the highest honor awarded to general dentists who have shown dedication to the advancement skills and lifelong learning. She is a board member of the Northern CA Academy of General Dentistry, officer of the Continuing Education Committee and a guidance counselor to dental students at both the UOP and UCSF dental schools AGD chapter.